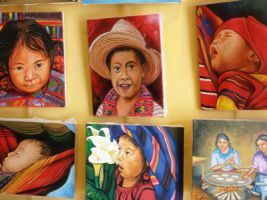 Art galleries & museum | ASOANTUR – Tours & excursions around Lake Atitlán, Guatemala. Discover the Mayan land! 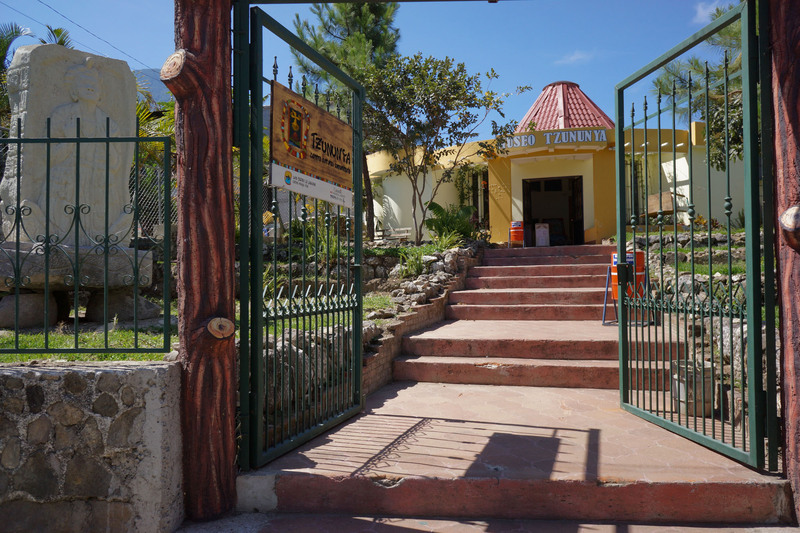 Discover the Tz’utujil art by visiting the Tzunun Ya museum showcasing paintings, sculptures, photographies… Admire local artists crafts & work at the local art galleries. Tour is around 3 hours, with the possibility to eat a traditional meal prepared by local family.